Today’s Scripture reading makes clear that no one gets a free pass with God. In fact, people who consider themselves “righteous” are called to even greater accountability when their actions don’t reflect the Lord they say they represent. The text says that even the good things we have done will be negated if we don’t act in accordance with the just and loving character of God. 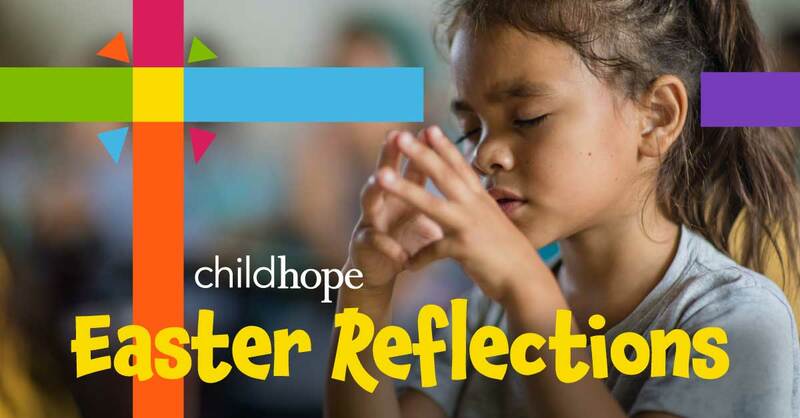 ChildHope has three words that describe what we are about: compassion, education and transformation. We care about the physical needs of the children we work among and our compassion is expressed in actions like nutritious food or preventive health care. We care about the learning needs of children and so we strive to provide the best quality education at the standards required in their respective nations. But all those meaningful activities flow from the fact that God has transformed our lives and we can do no less than offer these children that same transformation made possible by the death and resurrection of Jesus Christ. Prayer: Lord, help us be righteous people who represent Jesus fairly and fully to all we meet! 25 “Yet you say, ‘The way of the Lord is not just.’ Hear now, O house of Israel: Is my way not just? Is it not your ways that are not just? 26 When a righteous person turns away from his righteousness and does injustice, he shall die for it; for the injustice that he has done he shall die. 27 Again, when a wicked person turns away from the wickedness he has committed and does what is just and right, he shall save his life. 28 Because he considered and turned away from all the transgressions that he had committed, he shall surely live; he shall not die.